With Bronx Borough President Ruben Diaz, Jr.
My sister, Mama Nyaah, and her mate, Menes de Griot.. Surround yourself with those of good character. 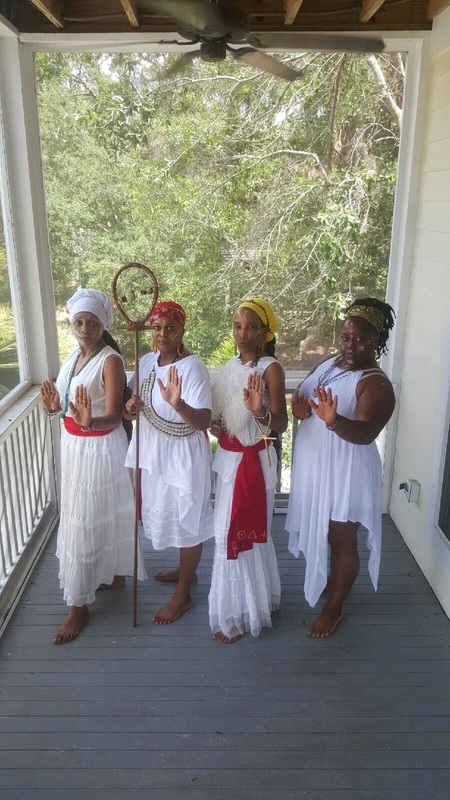 Teaching a Kundalini Yoga class at a Ra Sekhi retreat in Edisto Island, S.C.